Dr. Don Vinge graduated from the University of Waterloo as a Doctor of Optometry in 1981. He joined Dr. Tom Adamck in the Fernie and Elkford office, and opened the Blairmore location. During the 30 years, he has, with the suport of the patients been able to keep up with the scientific and technological changes in the eye care. Over the years, he has been able to contribute to Third World eye care, optometric associtations and organizations. 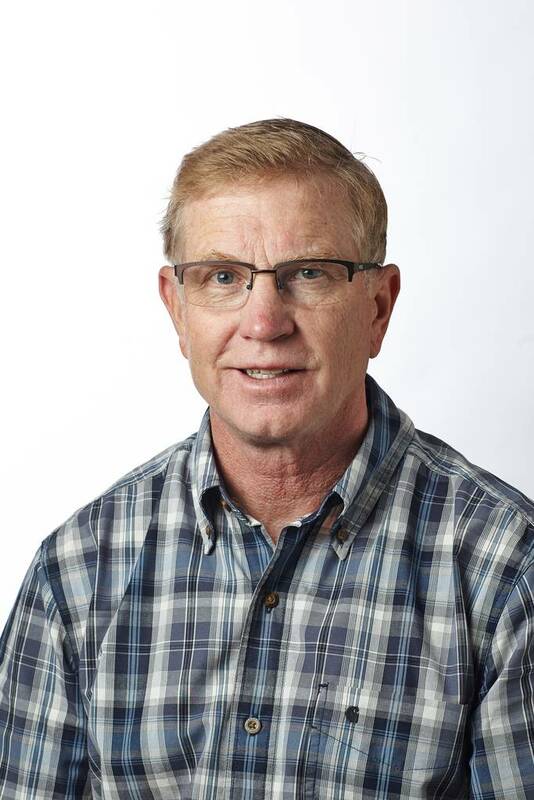 His passion for the outdoor activities such as skiing, fishing, mountain biking, and hiking brought him to the area 30 years ago. He and his wife Regina have 4 children, who are working and finishing university courses.